"G Kelly&apos;s Pie and Mash has been run by the same family in the Roman Road in Bow for nearly a hundred years; an East End institution and the still point of a turning world. 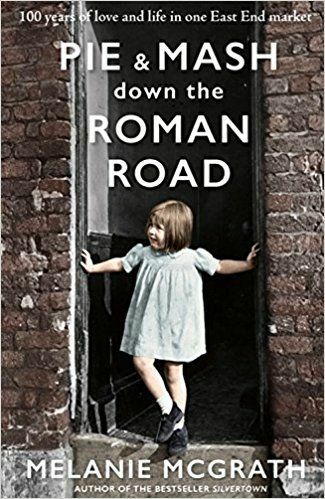 Outside its windows the Roman Road has seen an extraordinary revolution - from women&apos;s liberation and industrialisation to wars and immigration - and yet at its heart it remains one of the last traditional market roads of London. Pie and Mash on the Roman Road is the biography of that shop and of the people - customers, suppliers, employees, owners - who passed through it, and continue to do so. Through vivid tales of ordinary lives the book will tell the extraordinary story of the community living around the oldest trading route in Britain, and the true heart of the East End." --Publisher description.